Carter Oosterhouse was born on September 19, 1976, in Traverse City, Michigan, U.S. to Mary López and Roland Oosterhouse. He is of American nationality. 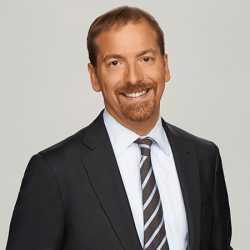 He spent most of his childhood days in Michigan. Oosterhouse began working as a carpenter at the tender age of 12 when he began learning carpentry as a trainee to his neighbor who was a carpenter. He was so interested in Carpentry that he continued it throughout the school. Carter has two older brothers named Todd and Tyler, who are also carpenters. Carter went on to attend the Grand Traverse Area Catholic Schools. Oosterhouse received a B.A. in nutrition and communication from Central Michigan University. 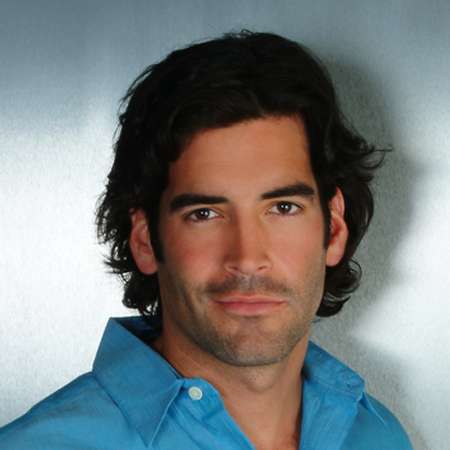 After finishing college, Carter Oosterhouse moved to Los Angeles in order to pursue a career in film and television. He thus began working behind-the-scenes for the Project Greenlight as a production assistant and tape coordinator. 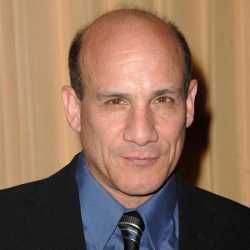 He then worked in TLC’s series, Trading Spaces in 2003. With that he went on to be seen in CBS Sunday Morning, NBC’s Three Wishes, HGTV Carter Can and The Inside Job. He went on to be seen in Red Hot & Green and Million Dollar Rooms. 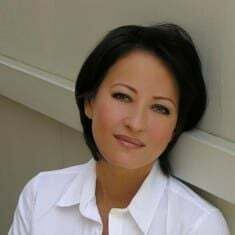 Furthermore, Carter has been featured in US Weekly, OK Weekly, USA Today, The Los Angeles Times, Chicago Tribune, Good Housekeeping, Every day with Rachael Ray and LA Confidential and many others. He has been the face of Nautica's men’s fragrance Voyage. He has modeled for Nivea, Lincoln, Hewlett Packard, and Miller Light and has advertised for Bud Light, Lake Michigan Credit Union, Nivea, Gillette's M3Power razor, Treasure Island in Las Vegas, and Rooms To Go. Carter Oosterhouse has an estimated net worth of $2 million as per celebrity net worth, in 2019. Prior TV, he has also modeled for several well-known companies and brands. As a professional model, his annual salary is over $59,000. Carter Oosterhouse does not have a long dating history. The TV personality is married to wife Amy Smart. Amy Lysle Smart is a prominent American actress and former fashion model who is best known for her work in Felicity. The couple began dating in November 2010. They then got engaged in April 2011. They married on 10th September 2011in Traverse City, Michigan. The couple has not had any reported disputes or divorce. They are living happily. The couple became the parents for the first time after Amy gave birth to their daughter Flona Oosterhouse, on December 31, 2016. Oosterhouse is currently 42 years old and stands tall at a height of 6 feet 2 inches. He has a masculine body and a structured face. 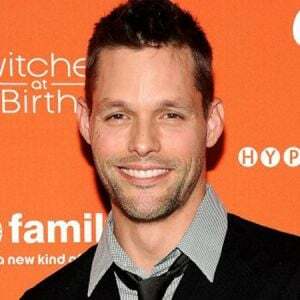 Carter has been given many titles like one People magazine's Sexiest man on TV in its Sexiest Man Alive issue and also one of the sexiest men on television by TV Guide Channel, Inside TV magazine, and Cosmogirl. Carter has a soft heart and is into charity. Oosterhouse is noted for establishing Carter’s Kids which is a non-profit foundation focusing on the fitness of American Youths. More information about Carter Oosterhouse can be found on social media sites like Facebook, IMDB, and Wikipedia.